Two of the biggest names in western hunting have joined forces to bring you, the hunter, another high tech arrow for your quiver. Eastmans’ and onX Hunt have put their heads together to add the Eastmans’ Members Research Section (MRS) information as a layer for your onX 4.0 app. The MRS will help you figure out where and how to apply for your tag. 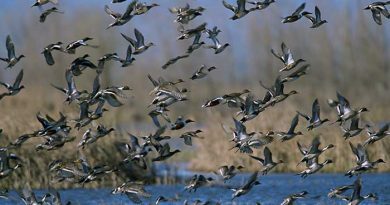 With over 2,000 hours of research by our staff annually, it will give you the leg up on the research you need to come out West and put the trophy of a lifetime on the ground. 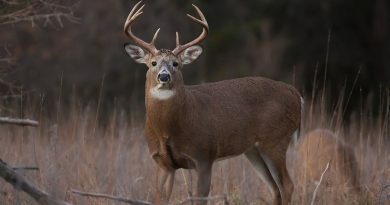 The MRS covers all 11 western states for deer, elk, antelope, sheep, moose and goat. What this does is condense the MRS information into a digital platform that is right in the palm of your hand every time you pick up your phone or other mobile device. This makes finding draw odds or uncovering the best units in a given state all that much easier. It also adds a research and scouting tool to the already stellar onX Hunt platform. For example, say you’re hunting mule deer in a general unit in Wyoming and stumble across an elk honey hole. You know this is where you need to be with an elk tag in your pocket. Until now you had to wait until you had access to the print version of Eastmans’ MRS to find out how long it would take you to draw a tag for your new hotspot. Now you can pin the exact location you’ve discovered and then turn on the Eastmans’ MRS layer to see soon you can hunt this spot for elk. 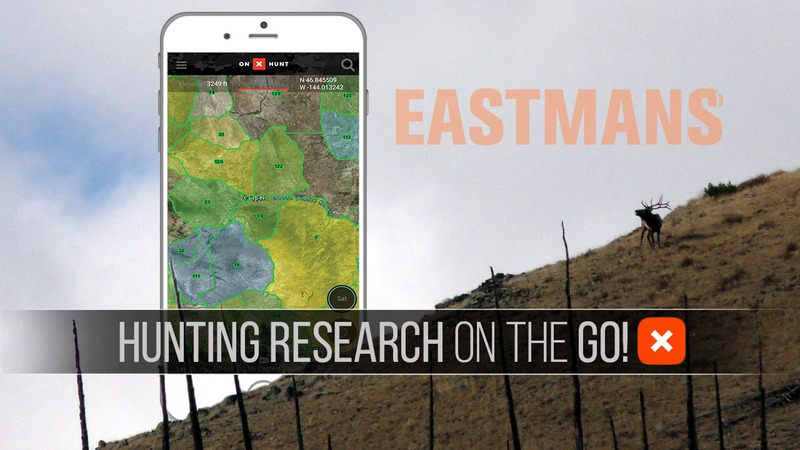 This is truly revolutionary and we at Eastmans’ are very excited to announce this partnership with onXmaps. For more information on the new MRS layer follow this link for a YouTube video detailing the best features of this trailblazing partnership between Eastmans’ and onXmaps. The post The New MRS Layer in onX Hunt 4.0 App! 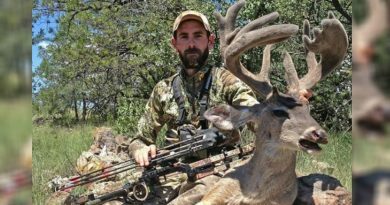 appeared first on Eastmans’ Official Blog | Mule Deer, Antelope, Elk Hunting and Bowhunting Magazine | Eastmans’ Hunting Journals.